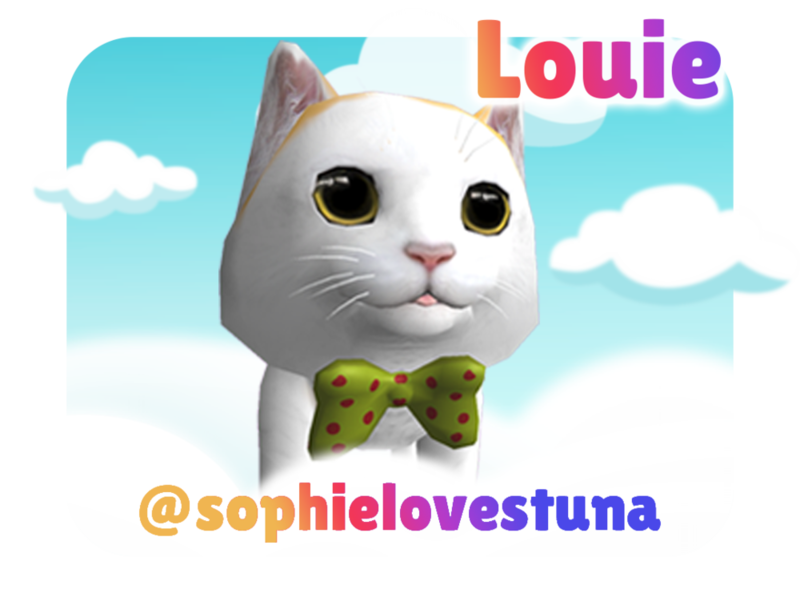 Show how much you love cats by collecting all our famous Instagram kitties! Each kitten has a unique personality for you to uncover. Your new bundle of joy will have 3 types of food, 3 types of water, and 3 types of cat toys to choose from—every cat adores choices! 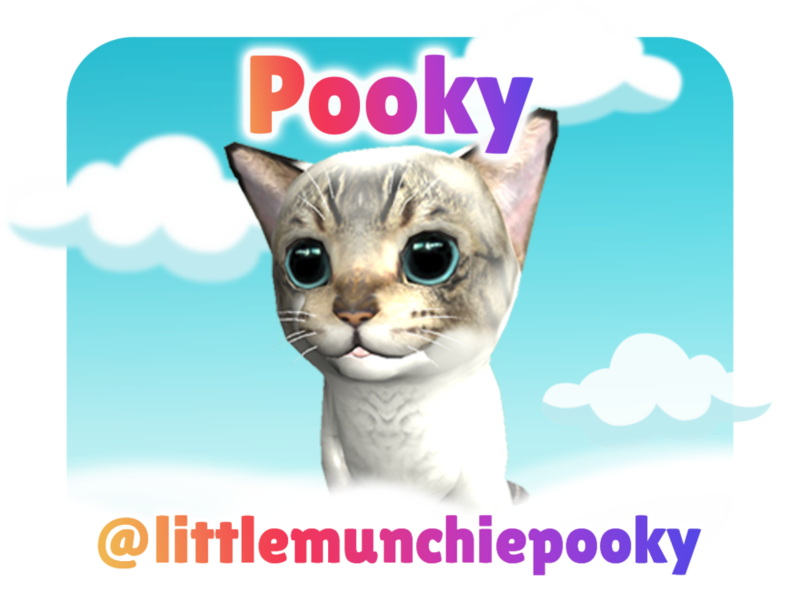 Get Leo the cat playing with the scratch post, then make sure Pooky drinks his water... wait... what water does Pooky like again? We'll try river water. Ok, Bell is feeling lonely so lets give her some love then put some chicken cat food out for her. It's hard work owning so many cute kitties!